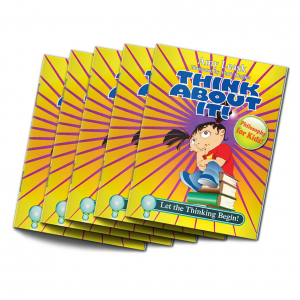 Buy a set of the book to suit your class size and build a customized library of your favourite Red T titles! Each add-on pack contains 5 copies of the book. Prices include shipping and handling.